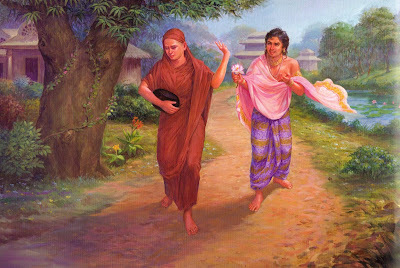 Beautiful Uppalavanna was one of the Buddha's four "chief disciples." She was "foremost in psychic powers," the counterpart to Maha Moggallana, just as the nun Khema was "foremost in wisdom" and the counterpart to Sariputra (hocloiphatday). 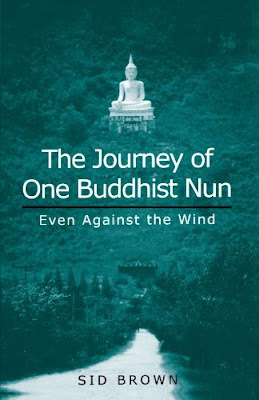 The Journey of One Buddhist Nun: Even Against the Wind recounts the struggle of a young Thai woman to become a Buddhist nun [in a sexist country] and the challenges and rewards of that life. 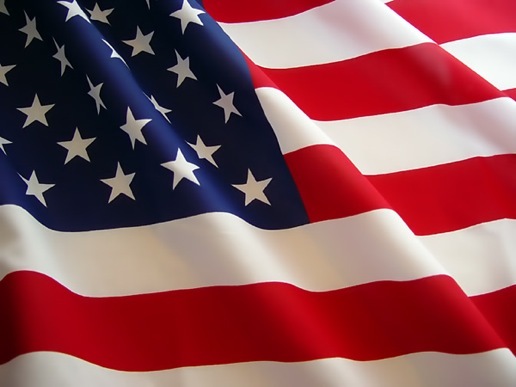 Below we also examine the life of a young American woman pursuing the same goal in the USA. This is the gripping story of Wabi, a young Thai woman who sought a religious life, struggling to overcome obstacles along the path. She left her rural Thai village at 17 to become a fully ordained Buddhist nun in a land where religious men (who are encouraged to become novices and monks) are honored and religious women are scorned. Despite everything, Wabi wanted to learn Buddhism, meditate, and develop a profoundly spiritual life. She traveled to a monastery in Bangkok, where she had heard she might be able to pursue her dream. But on arriving she found she needed money to become a nun -- money she didn't have. Moving from difficulty to difficulty, Wabi finally found a home at a convent of Buddhist nuns, where she developed close friends, an education, and a vibrant meditation practice. As Wabi's life unfolds on the pages, readers are introduced to the background needed to understand Buddhism, Thai culture, the particular impediments women face in Southeast Asia, and the rewards of a deeply spiritual life. Buddhist philosophy, texts, and meditation techniques come alive as we learn the roles each played in Wabi's life. Western readers will be particularly interested in the description of Wabi's vivid, formative meditation experiences. TABLE OF CONTENTS: Introduction (1) A Young Buddhist Goes Forth, (2) Who Gets to Drink in the Dhamma and How, (3) A Friend in Need, (4) The Beginning of a Crisis in Faith: Harsh Speech, (5) Hellfire and Karma, (6) Like a Corpse-Filled Bowl: Meditation and Maechi, (7) A Heart Defeated in Faith: Crisis and Loss, (8) Perseverance and Striving: Resolution of the Crisis, (9) Confidence in a New Way of Living Dhamma, (10) Possibilities and Resolution: Maechi Wabi and the Institute of Thai Maechi, (11) Meditation and Social Work: The Institute and Maechi Leaders, (12) Departure, (13) Conclusion. Plus Appendix Approach, Transliteration, Pronunciation, and Translation, Endnotes, Glossary, Bibliography, Index. Ms. Sid Brown, Assistant Professor in the Department of Religion at the University of the South, lived in a Thai Buddhist convent while researching the book. “…the rich details that [Brown] provides in terms of Maechi Wabi’s experiences is truly commendable.” -- H-Net Reviews (H-Buddhism)"
Ayya Tathaaloka is an American Theravada nun (Thai-tradition bhikkhuni) and teacher. Born Heather Buske in Washington, DC in 1968, she began monastic life at age 19. She first took preparatory ordination (anagarika) at 20 and received the full bhikkhuni ordination in 1997 during a gathering of Monk and Nun Orders (Sanghas) in Southern California. Since her 2006 Rain Retreat (her 10th following higher ordination), she is eligible to be called Ajahn, the Thai honorific for senior monastics who teach, but she humbly prefers to retain the designation "Ayya." The venerable nun has studied in Korea, Thailand, and other countries. She teaches around the world, including South Korea's Bhikkhuni Sangha University. 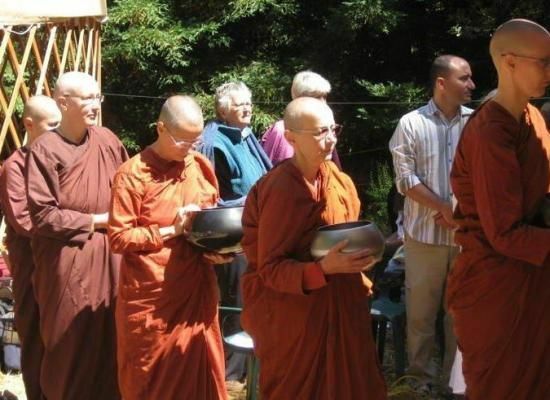 Her mentor, Ajahn Maha Prasert, a monk in the Thai Forest Tradition, and others encouraged her to open the first Theravada women monastics' retreat in Northern California. So in 2005, with a great deal of community support, she opened Dhammadharini Vihara (monastic residence) in the Niles District of Fremont, California, where she serves as abbess. She was recognized with the 2006 "Outstanding Women in Buddhism" award at the United Nations in Bangkok, Thailand. 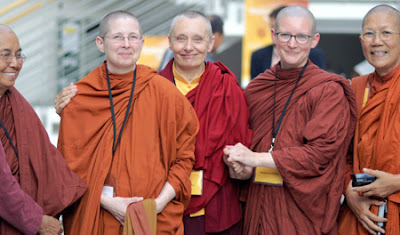 She also presented a paper at the International Congress on Buddhist women's role in the Sangha, in Hamburg, Germany, August 2007. 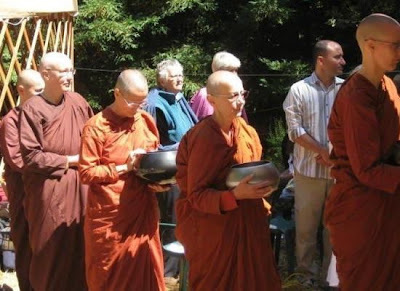 In 2009 at the BSWA (Buddhist Society of Western Australia) she was the preceptor for the full ordination of four novice nuns, a ceremony that included the ordination of monks as well with many lay people in attendance. She also participated in the historic full ordination ceremonies (with an all-Theravada ordination of nuns and monks) in Northern California in August 2010. Struggling in spite of Chinese propaganda: Tibetan Buddhist nun Ven. Tsultrim Lhamo (center), traveling from Lhasa, chats with train attendants (Xinhua/Chogo).